A unique recipe: functional and beautiful products that everyone will enjoy. Feeling good at home is one of life’s true pleasures. For us, design is a way of conducting research and getting the best product by taking meticulous care over even the smallest details. The quality of our slippers and shoes is guaranteed by the careful selection of materials, meticulous craftsmanship and superior attention to each and every detail. 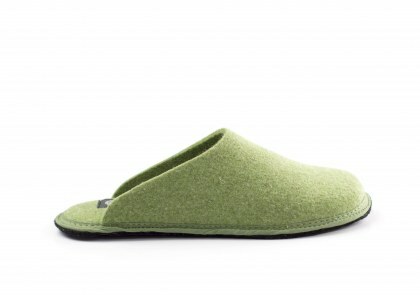 Löwenweiss designs its slippers to give feet the space they need, with a shape that ensures comfort and wellness for your feet on all occasions. To be defined as "comfortable", a slipper or shoe must be wider than your foot by at least half a centimetre. 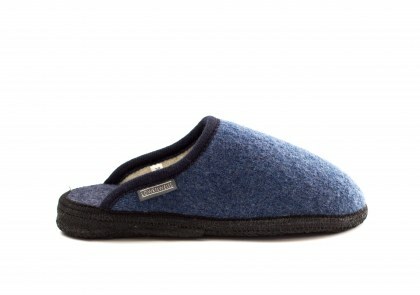 This is why our boiled wool slippers have a classic rounded tip to fit all types of feet. Each stage of the manufacturing process is carried out with skill and expertise, always selecting excellent materials to obtain a unique product that offers wellbeing and relaxation for your feet. Simple design is direct, intuitive and easy on the eyes. We work hard and strive to make the best products, that are functional tools. All our projects are developed on the feedback we get from the people who use them. This helps us to improve.